The two teenagers have been out of school for the last five months after the school suspended them allegedly for indiscipline - "a long hug in the school and intimate pictures in their private Instagram accounts". 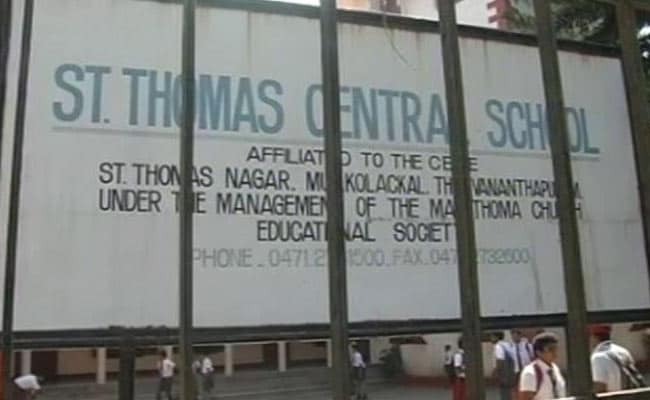 St Thomas Central School signed an agreement with the two students, countersigned by Shashi Tharoor. Two teens from Kerala, who were suspended from school allegedly over a "long hug", will now be able to resume their classes. According to an agreement signed between St Thomas Central School and the two teenagers - a 17-year-old boy and 16-year-old girl - the teens have been permitted to pursue their academic year in the same school. The agreement will be countersigned by Thiruvananthapuram MP Shashi Tharoor, who mediated between the school and the teens' families. The two teenagers have been out of school for the last five months after the school suspended them for indiscipline - "a long hug in the school and intimate pictures in their private Instagram accounts". "Our son has been permitted to take his exams, since classes for class XIIth are over. 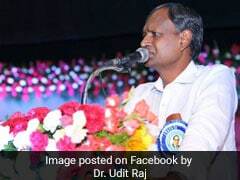 We will still challenge the High Court order in an appeal to expunge the extreme remarks against the teenagers in its judgment," the 17-year-old boy's father told NDTV. The girl, studying in class XI, has been permitted to resume her classes with the condition that she should submit her transfer certificate from the previous school. The teenage boy had approached Child Rights Commission, which had ordered the school to take back the students. However, the school challenged the order in High Court. The court had stated that the school had the powers to decide on disciplinary issues.